The Oceania Customs Organization has recorded an increase in locally manufactured drugs that are either being exported or transitioned through the Asia-Pacific border. 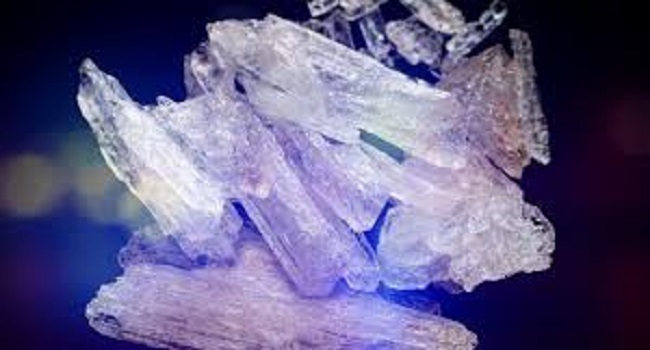 Head Secretariat, Seve Paeniu, says methamphetamine is the most prolific illegal drug in the region as its value and demand is high in the market. OCO says the region is often used as a channel for transferring illegal drugs and they will be looking at providing more security to ensure islands in the Pacific are protected.